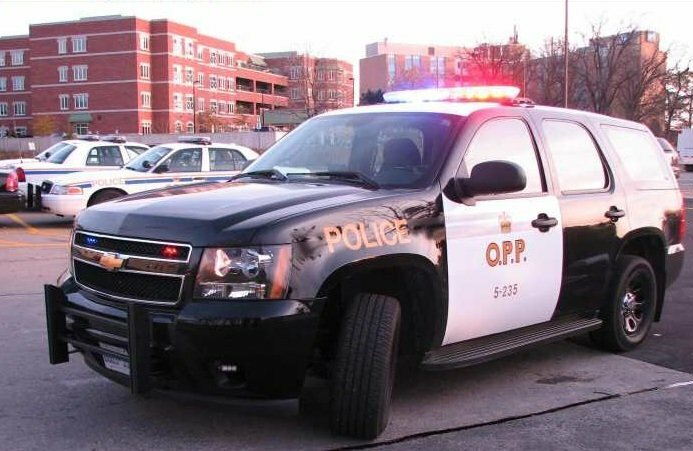 OPP are investigating a death in Lakeshore. They say that around 6pm on January 28th, 2019 a 63-year-old woman was found outside of her home on Regina Drive with vital signs absent. She was transported to an area hospital where she was pronounced deceased. The OPP’s Essex County Major Crime Unit is investigating.